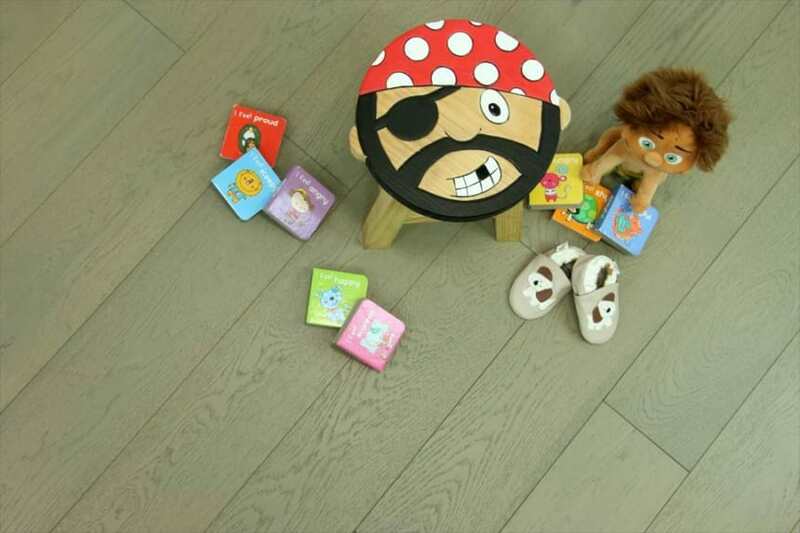 4mm thick wear layer wood flooring features a top layer of solid wood that is 4mm thick. The dimensions of the board will appear like this: 18/4 or 15/4 and these figures tell you how thick the overall board is as well as the thickness of the real wood. In these examples, the overall boards are 18 and 15mm respectively and the top layer or lamella is 4mm thick. 4mm thick wear layer wood flooring is a great step up from a 3mm thick option and won’t cost you as much as some of the much thicker options. But don’t be fooled into thinking that a thinner wear layer will affect the look of your wood flooring, because it won’t. 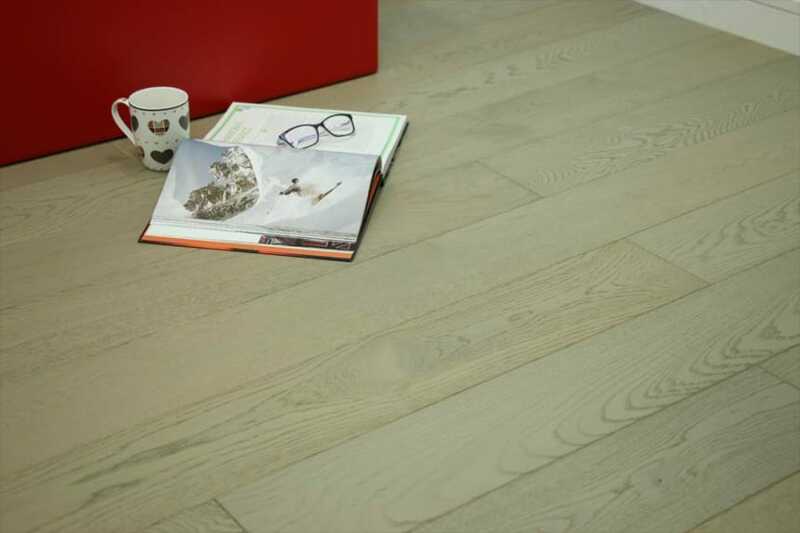 No matter how thick your wear layer, with a good quality engineered wood flooring option, you will get great looks, no matter how thick the solid wood top layer is. 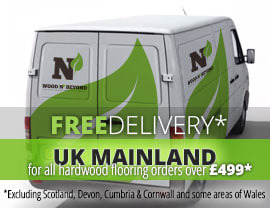 Add to all of this, the great service, prices and choice you get when you buy your 4mm thick wear layer wood flooring at Wood and Beyond and you’ll start to see why our wood floors are flying off the shelves right now.